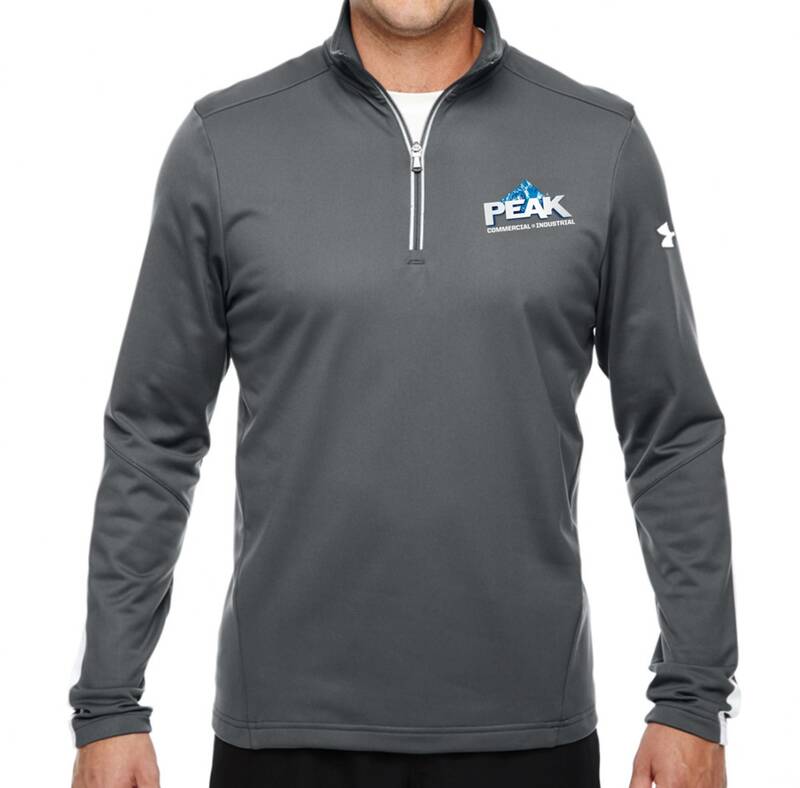 Submit a question to be answered during the live Q&A to be entered to win a free Under Armor Zip Jacket, a $55 retail value. Five (5) lucky winners will be chosen. premium line of vehicle-specific antifreeze/coolant products was developed to match the OEM coolant technology and color requirements. Asian, European and North American ranges are available. Color is one of the biggest mysteries in the world of coolant and antifreeze. 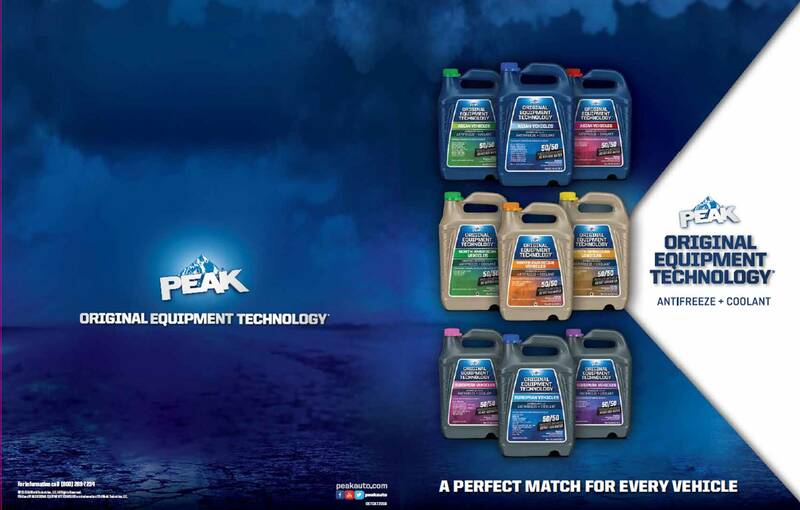 Watch Mark Alexander, PEAK's Director of Product Management, explain why there are many coolant colors and how to select the right Original Equipment Technology (OET) coolant for you and your customer. And, submit a question to be answered during the live Q&A, to be entered to win a free Under Armor Zip Jacket, a $55 retail value. (5) lucky winners will be chosen.